If you’re looking for an exciting vacation that you’ll always remember, look no further than an African safari. When you go on safari, you’ll experience some of the most interesting sights and sounds of your life while also be able to enjoy activities that you won’t be able to find in any other vacation destination. 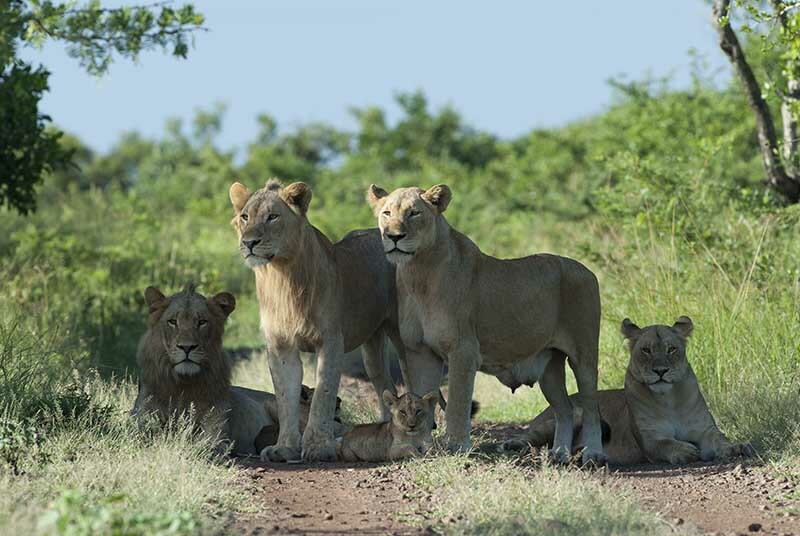 However, if you want to enjoy your safari as fully as possible, you need to feel safe throughout your entire trip. 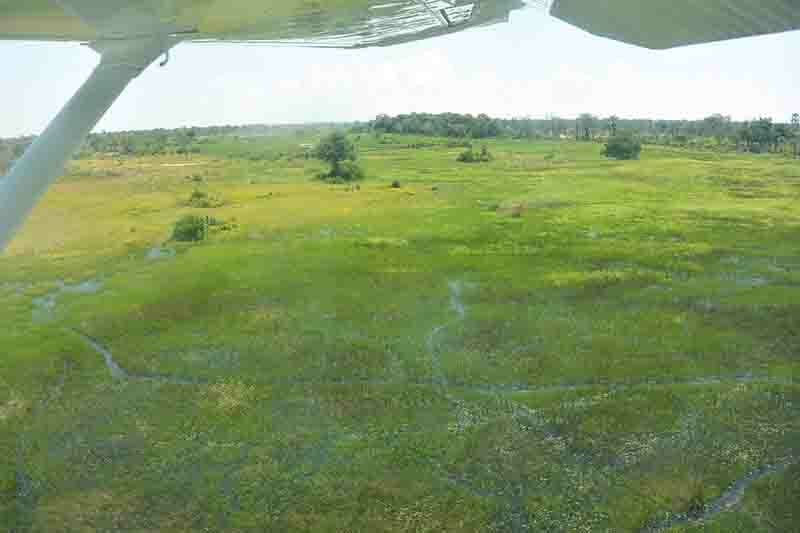 Fortunately, feeling safe on safari is easy when you follow a few simple tips. Here is some advice for feeling safe on an African safari that will allow you to enjoy this one of a kind vacation without fear or worry. When going on an African safari for the first time in your life, it’s likely that your most anticipated activity is seeing exotic animals in their natural habitat. While seeing a lion or an elephant in the wild can certainly be thrilling, you also want to be sure that you’ll feel safe, which is why it’s crucial to maintain the proper distance from these creatures. Viewing safari animals is perfectly safe as long as you’re certain to not get too close. With lions, for instance, you can get fairly close as long as you stay inside of your safari vehicle. When you’re viewing elephants, you may want to stay further away, as they travel in herds and may get spooked if you get too close or approach to rapidly. Being careful about how close you’re getting to the animals is an easy solution for feeling safe on safari. Although there are several ways you can stay and feel safe while on safari, the most effective is staying aware of your surroundings. Too many people going on safari assume that they can rely wholly on their guide to keep them safe. While your guide will do everything they can to keep you from harm, you must also take some responsibility for your own security. While you’re walking around, keep your eyes open and listen for any unusual sounds. This should help you detect potential threats so that your safari will be safe and fun. Maybe the most important thing you can do to feel safe on safari is to trust your guide and to listen to their instructions as carefully as possible. Your safari guide has been trained to give you a fantastic vacation experience while keeping you safe, and if you fail to listen to their instructions you may be putting yourself and your fellow safari-goers at risk. If you put your trust in your guide, you’re guaranteed to have a safe safari that you’ll remember for the rest of your days. Going on a safari is the best choice for your next vacation, and as you can say, feeling safe on an African safari is easy when you follow these easy and effective tips. Start booking your safari today and keep this advice in mind so that you can have an exhilarating vacation of which you’ve only dreamed. If you’re long overdue for a vacation, then it’s time for you to get away by planning an African safari. Every person should go on safari at least once in their life, especially those whose idea of a good vacation is one filled with unforgettable sights and sounds. When planning a trip, you might be tempted to do all the legwork yourself. While this may be a good choice for a typical vacation, it usually isn’t recommended when you’re going on safari. 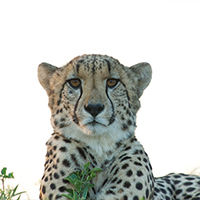 Find out why you should get professional help when booking an African safari and learn how to make the most out of this one of a kind trip. 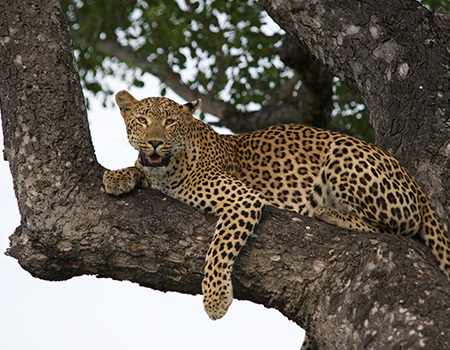 If you’re the type of traveler that avoids the typical tourist spots and prefers an authentic taste of what their vacation destination has to offer, then having a professional book your African safari is a fantastic solution. When you reserve your trip through an experienced safari company, you’ll have access to inside information about every location that you visit. This means that you’ll be able to enjoy the best food, activities, and more on your trip, all while being able to steer clear of tourist traps. With the right company on your side, you’ll be able to have the authentic vacation for which you are looking. Let’s face it, planning a vacation is extremely time consuming. So much so, in fact, that many people simply aren’t able to book the trip that they want. However, if you have help from a professional, booking an African safari is quick and easy, as well as a great deal more affordable. Because safari companies have booked hundreds of trips for thousands of travelers, they will know how to reserve your holiday in no time at all. In addition, using a professional will often net you much better prices than you would be able to find on your own. 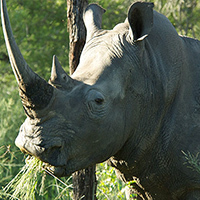 If you want to save time and money on your next safari, book with a knowledgeable safari company. If you’re an inexperienced traveler planning on taking your first ever safari, it’s normal to have concerns. Fortunately, if you book your vacation through the right company, you will always have the help that you need, even if your thousands of miles away from home. For example, if you land at the airport and the transportation to your next location is nowhere to be found, you can call your safari company for assistance. 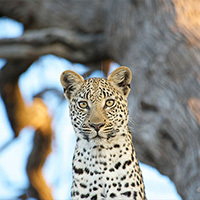 Because they already have relationships with businesses in the countries you are visiting, your safari company will be able to help you overcome any and all obstacles and connect you with everything you need for a completely stress-free vacation. Getting professional help booking your African safari means that you’ll never be alone when a problem arises during your vacation. If you’re an independent person, it can be tempting to try to plan your next safari own your own. However, as you can see, booking a safari with help from a professional safari company is the best way to go, particularly if you want a fun and easy holiday.